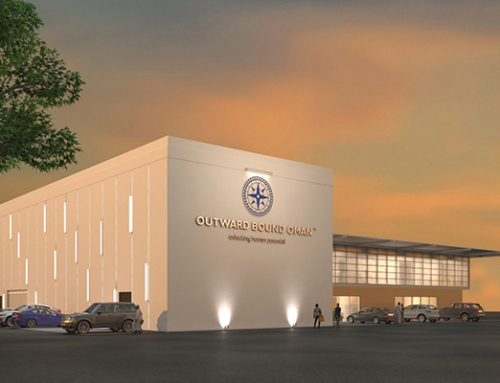 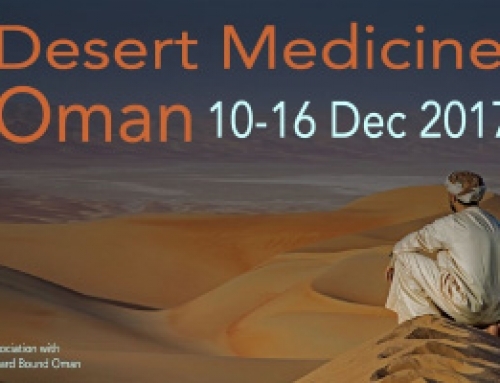 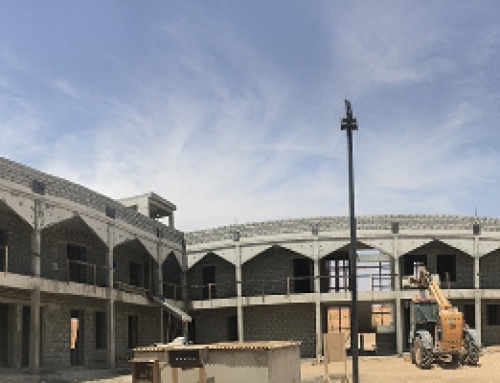 Every two years, senior staff from each of the training centres around the world gather to share best practice, and in 2019, as part of their 10th year celebrations, Outward Bound Oman is hosting the latest gathering, with over 120 delegates expected to attend. 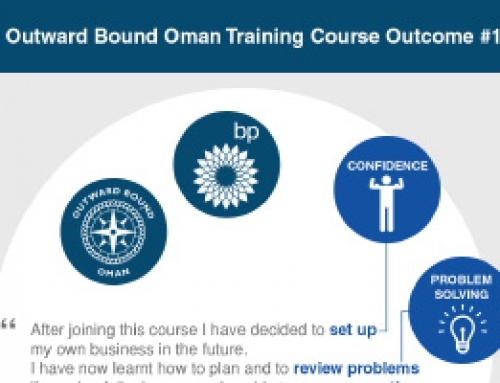 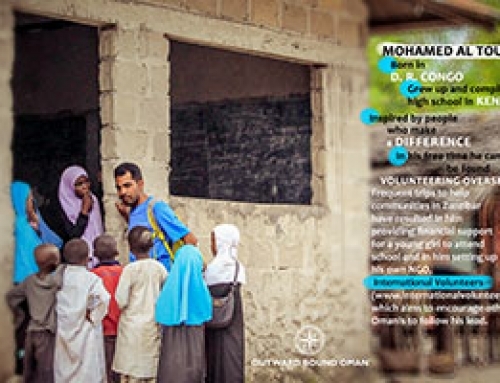 Oman is the first Arabic speaking nation to set up an Outward-Bound operation to develop and challenge its human resource. 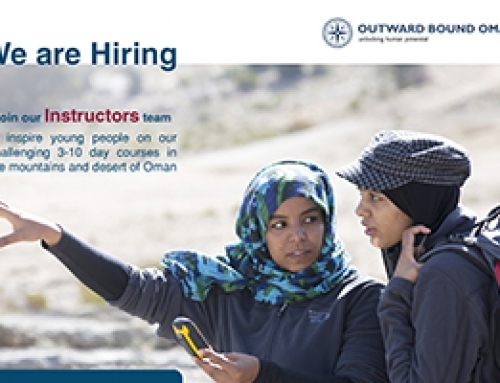 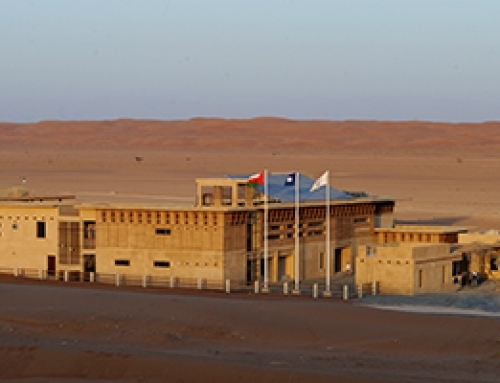 Following the recent royal opening of its desert training centre, His Royal Highness The Duke of York, Chairman of The Outward Bound Trust in the UK, described Outward Bound Oman as ‘a jewel in the global community’, and the international review team concluded that the operation in Oman was ‘absolutely exceptional’, with ‘an excellent focus on real learning’. 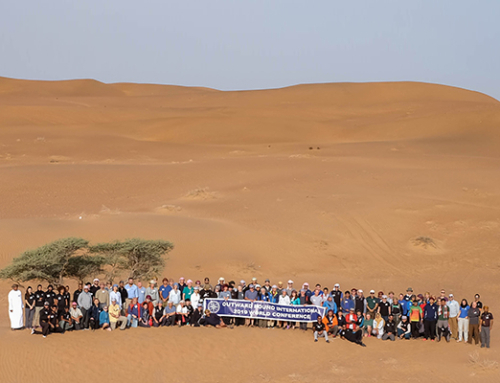 The Oman 2019 World Conference was formally opened by Outward Bound Oman Patron His Highness Sayyid Faisal Bin Turki Al Said, who welcomed guests to Oman at the Public Authority for Civil Aviation lecture theatre, before the group travelled to the Outward Bound Oman Desert Training Centre, near Al Qabil, for two days of intense debate, discussion and learning.